Have a comment or a question? I'd love to hear your thoughts! Click Here to leave me a message or email! 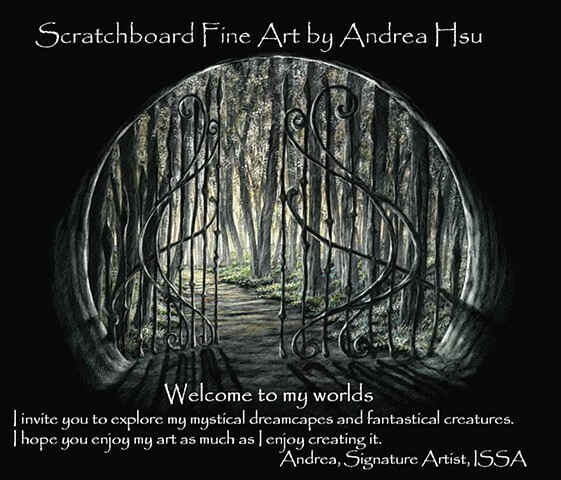 ANDREA HSU is a Signature Artist and Past President of ISSA (International Society of Scratchboard Artists).